Hear hear! People from near and far, come over! A new sensation arrived in town! What it is you may ask? Well, it’s the bottled scream of young maids, it’s the horror of our beloved baker, it is the pest in person. Come closer, have a look. It’s completely safe! RATS! 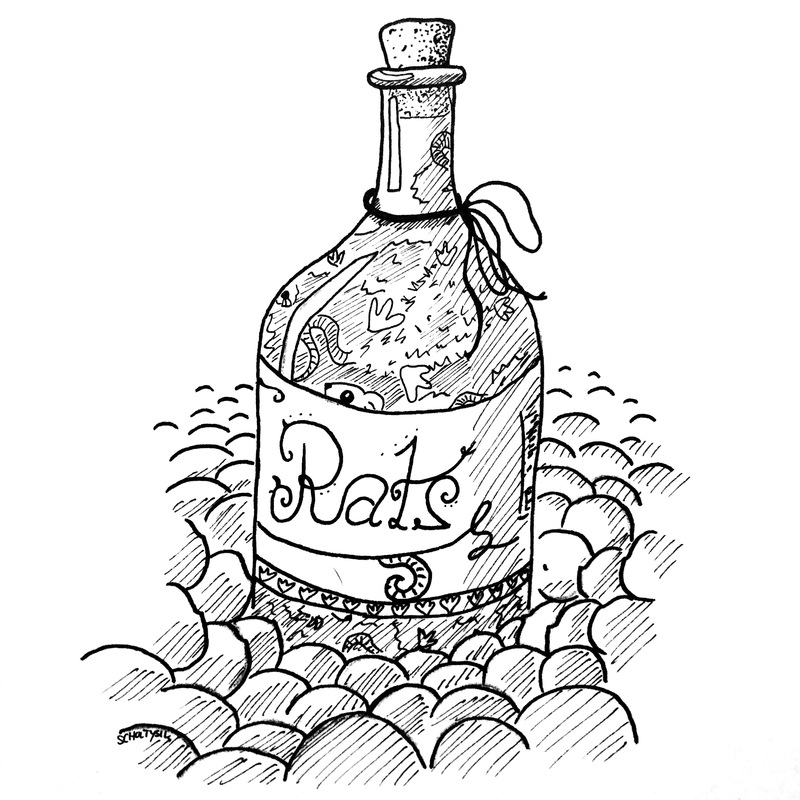 Rats in a bottle! Never seen before!